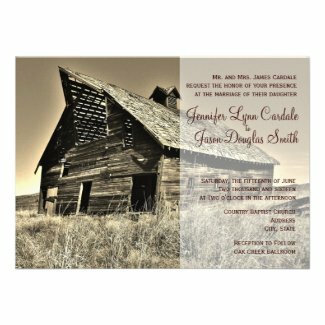 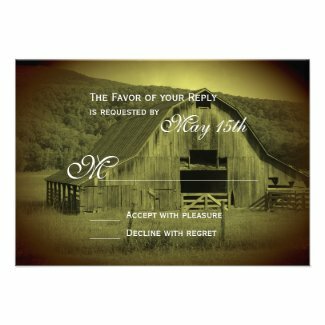 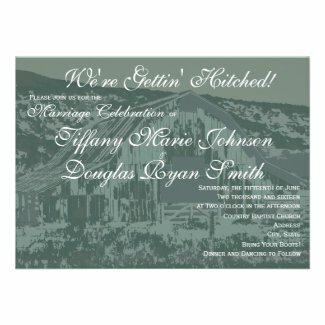 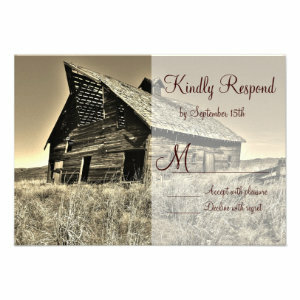 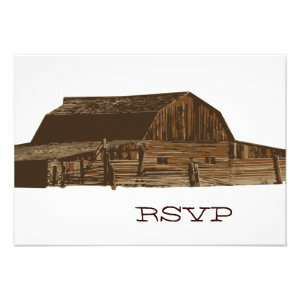 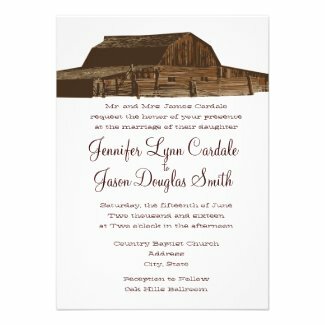 These rustic wedding invitations feature barn designs. 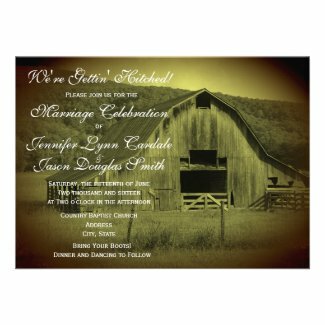 These are great if you are getting married in the country or in a barn. 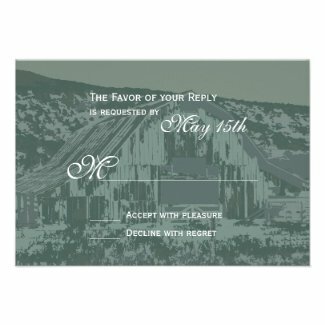 Discount Sale Prices: Save 40% OFF when you order 100+ invites.